Miley Cyrus delivered a soulful tribute to former 'The Voice' contestant Janice Freeman's memorial service on Monday. 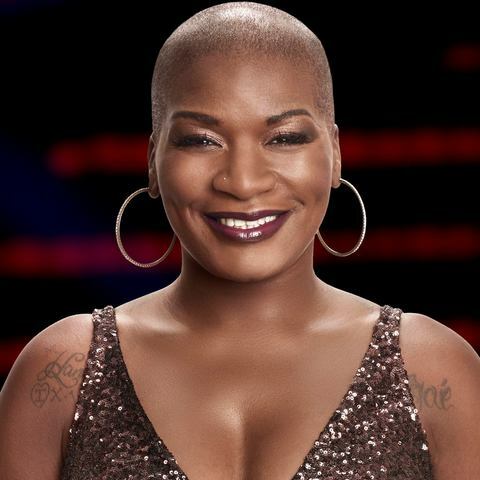 Janice Freeman, a popular contestant from the season 13 of “The Voice” sadly passed away in Pasadena, Calif on Saturday. Janice, 33, suffered from an extreme case of pneumonia, which caused the blood clot to travel her heart. When Janice first auditioned for The Voice, she amused almost everyone in the room with her incredibly powerful and melodic voice. Out of all four judges, Miley Cyrus was the one who adored her most saying 'you sang better than original'. Freeman was also a survivor of cancer and been a huge inspiration to the whole world. Janice made it to top 11 of The Voice season 13 representing Miley's team. With her positive energy and thrilling voice, she was able to connect with the judges quickly, especially with Miley. The 26-years-old Miley delivered an emotional tribute honoring the life and legacy of Janice Freeman. The ceremony was hosted two weeks after Janice's departure where Miley couldn't hold her tears during the speech. 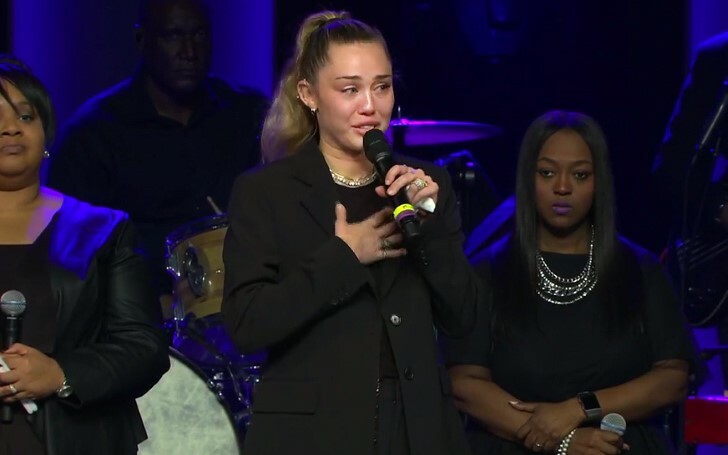 Miley gets emotional during Janice Freeman's memorial service performance. “I miss you so much it hurts,” said Miley, who helped Freeman and her family with money when they were facing financial crisis. Miley and Janice shared a close relationship with each other like sisters. The two used to share things and support each other at the time of need.